We have the experience and resources to provide our clients with total recruitment solutions allowing them to focus on their core business of delivering complex projects safely, on time and within budget. To become a trusted & preferred supplier to all clients by delivering an outstanding level of service and working closely with both clients and candidates to achieve their goals. BBL offers more value than a typical employment business. We don’t just match talent, we retain a highly skilled work force which we deploy from job to job and can recommend without hesitation. We plan and invest heavily to ensure skills and certifications are up to date and from test facilities in the UK, Central Europe & Eastern Europe. We can pre-qualify our employees and freelance professionals to meet stringent specifications. We provide our clients with flexible tailor-made solutions, which include added benefits in line with that of a manpower sub-contractor. Our hands on, no-nonsense approach to recruitment has been developed over decades of working alongside our clients. As well as educating and training our recruiters in best recruitment practices, we ensure that all members of our recruitment teams have been on-site to witness projects first hand. Our recruiters use these skills and experience to provide an enhanced level of service focused on exceeding the expectations of both our clients and our candidates. 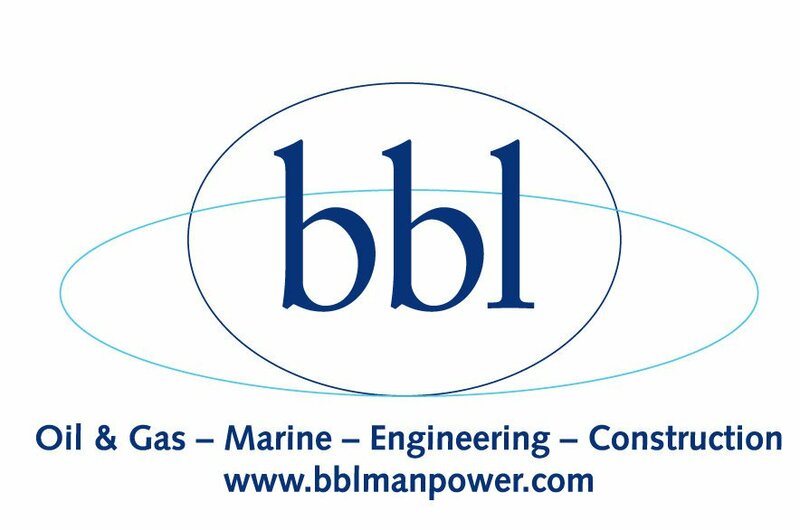 BBL is extremely conscious of our responsibility to help provide and maintain healthy & safe working conditions. We have an excellent safety record and a goal of zero accidents or incidents. At BBL we promote a safety culture and follow a strict safety management system. Quality control is at the forefront of our minds. This is proven by our ISO 9001 & NEN 4400-2 accreditation, assuring continuity of response at all times.